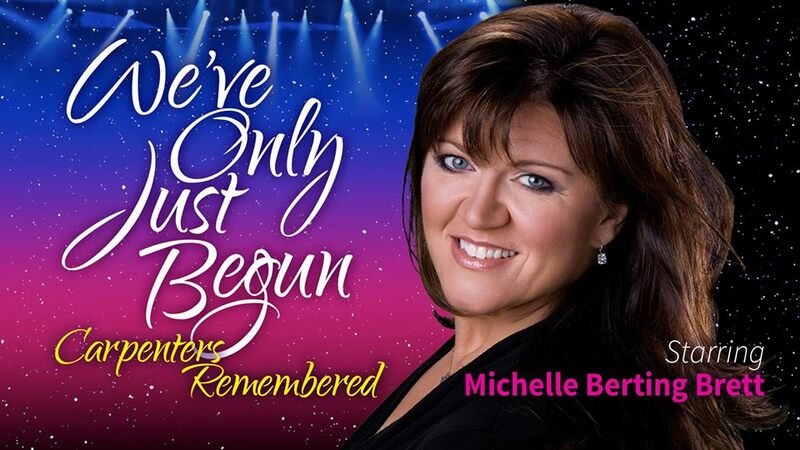 From Downey, California the home of the Carpenters, to New York City, to SOLD OUT engagements in Las Vegas, We’ve Only Just Begun: Carpenters Remembered has been met with enthusiasm from Carpenters’ fans and reviewers alike! Experience an intimate behind-the-scenes portrait of the pop music phenomenon that defined an era and sing along to hits that include “Close to You”, “Yesterday Once More”, “Rainy Days & Mondays”, and many more! Check out We’ve Only Just Begun: Carpenters Remembered on Youtube and Facebook!